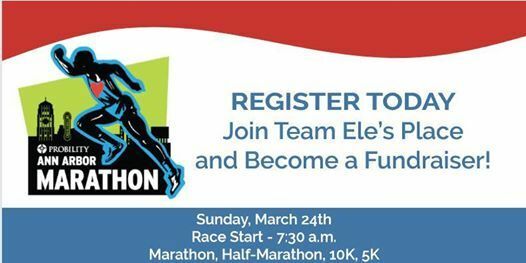 Join the Ele's Place team and race to support grieving children, teens and families in our community. 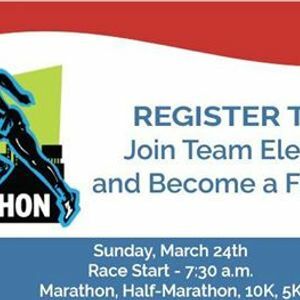 Register today to run a 5k, 10k, half, marathon and new this year - the team relay! Price increase in effect on Jan. 1, 2019. 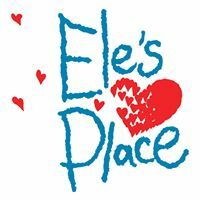 A percent of your registration goes to Ele's Place and you can also -- Become a fundraiser for Ele's Place.